I found that the L1C images of Sentinelhub fail to transform from at the end of last month with Sen2Cor 2.5.5, although I hadn’t done the transformation from last September with the following stack. I doubt it is because of the following change of Sentinel2. 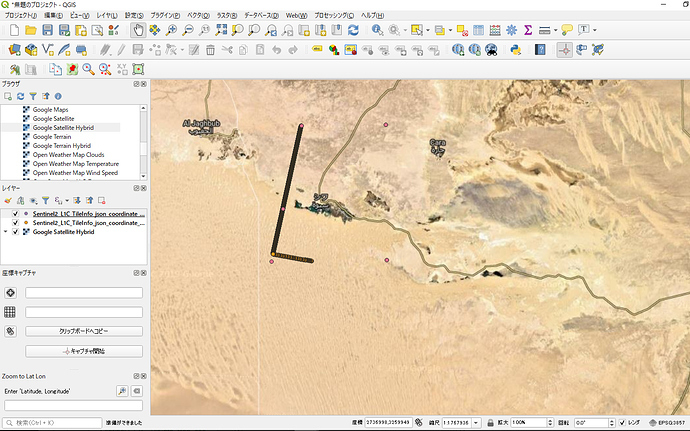 Comparing “coordinates” fields of the old and new tileinfo.json, how to take the coordinate points is obviously different. 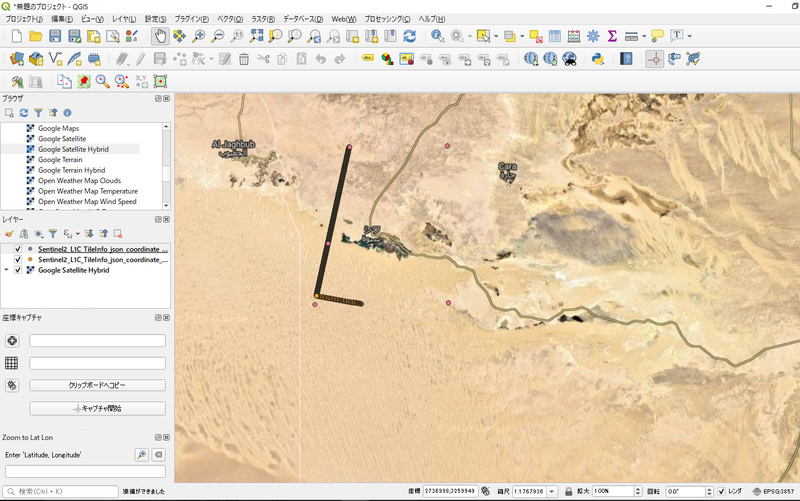 Look at the picture of QGIS. The points of “L” shape are new coordinates, and the pink points are old one. Do you plan that Sen2Cor corresponds to the change?